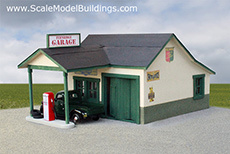 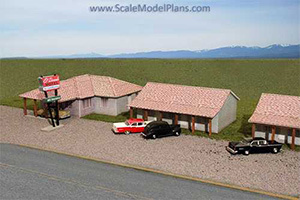 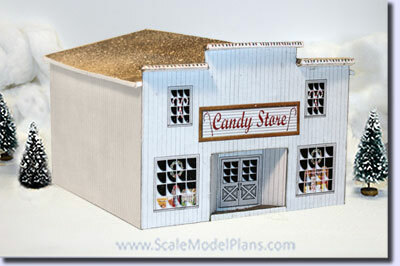 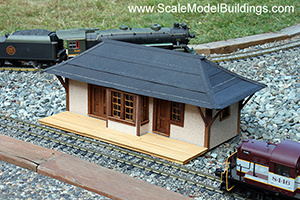 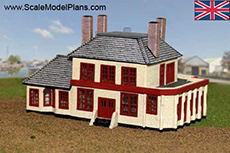 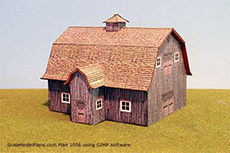 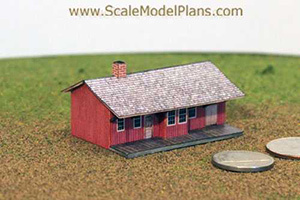 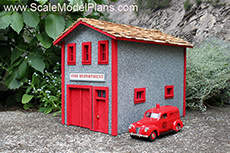 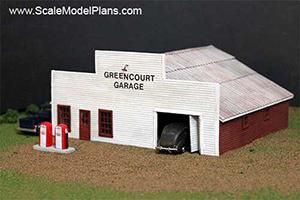 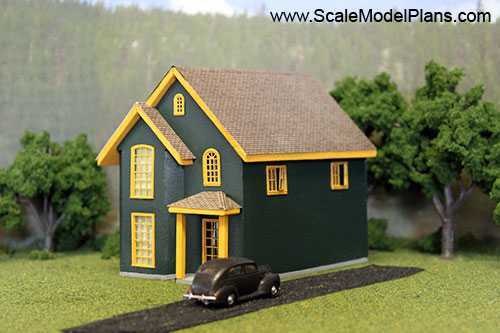 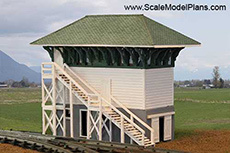 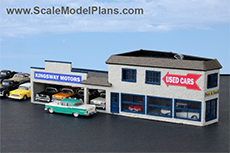 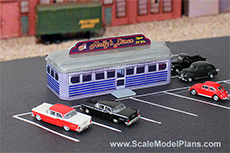 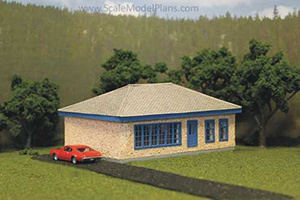 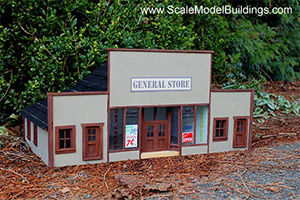 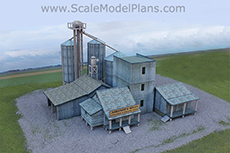 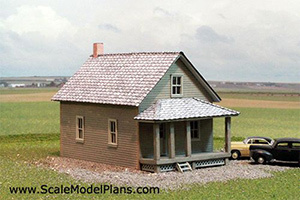 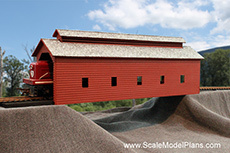 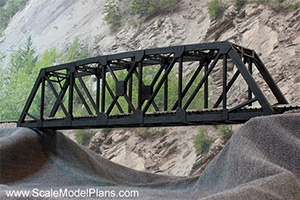 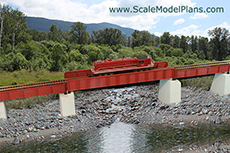 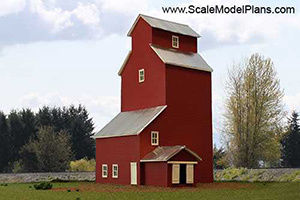 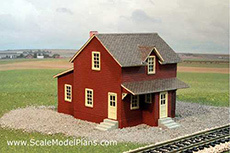 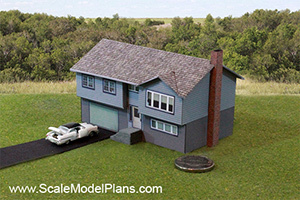 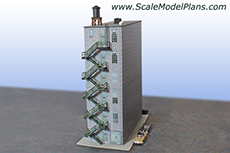 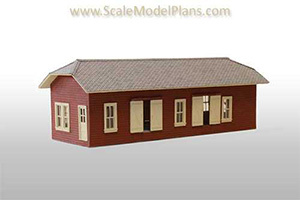 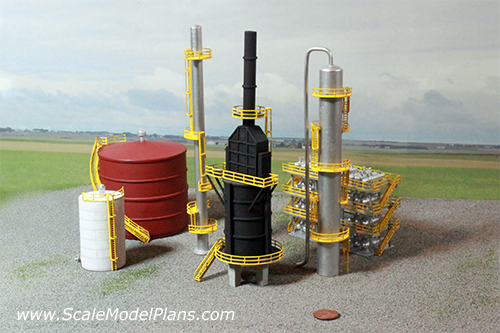 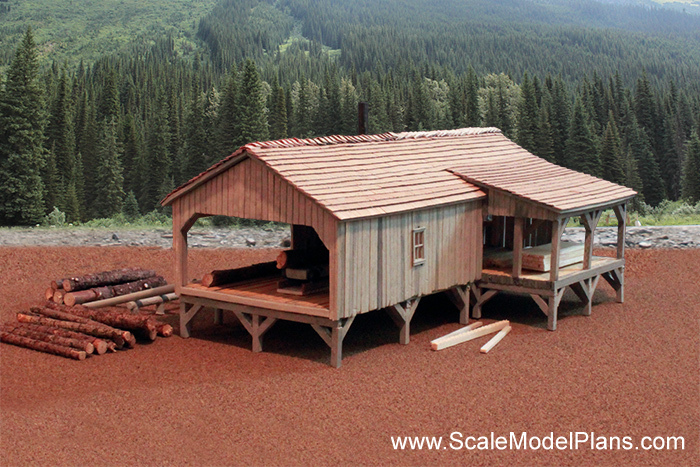 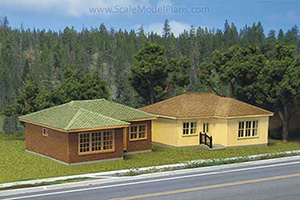 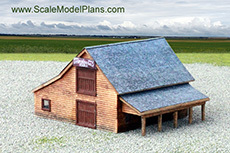 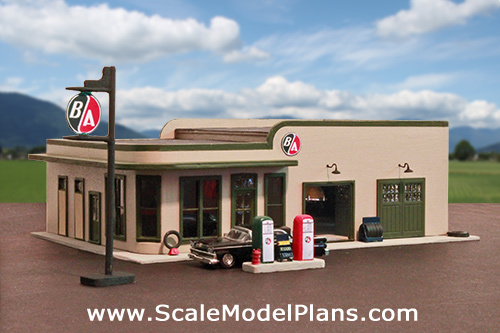 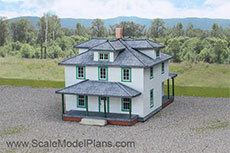 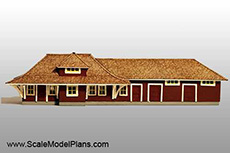 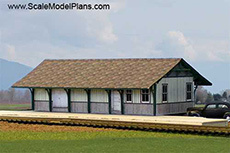 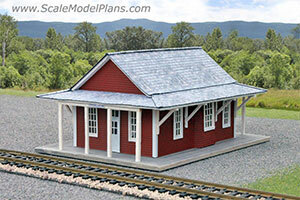 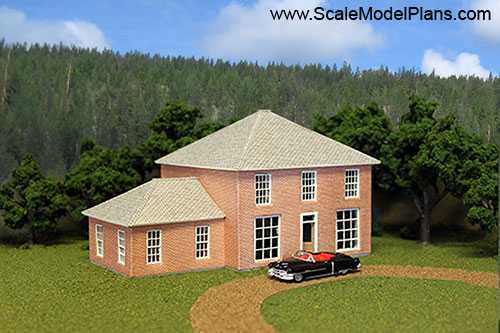 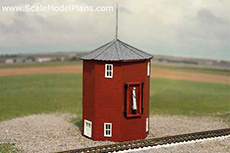 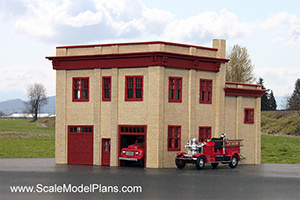 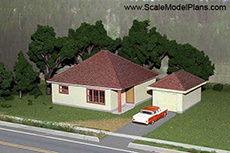 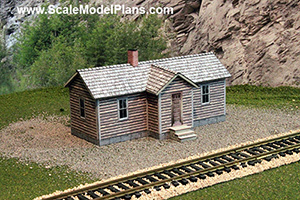 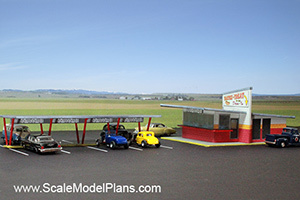 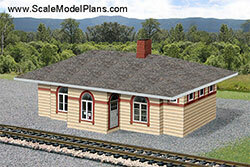 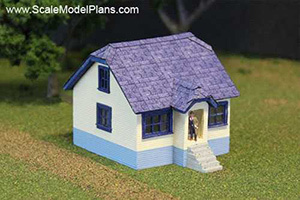 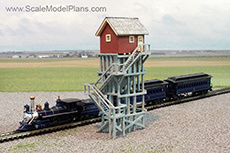 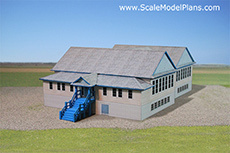 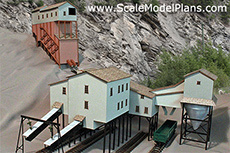 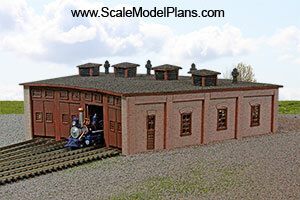 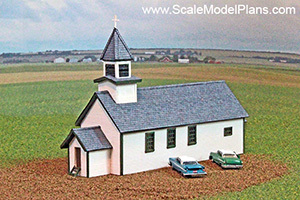 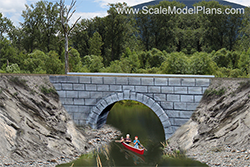 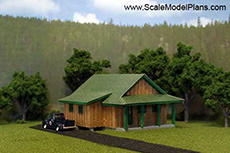 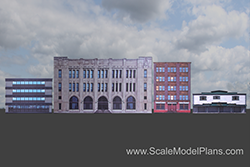 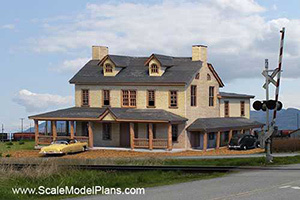 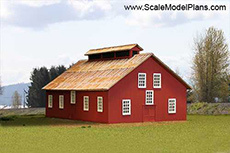 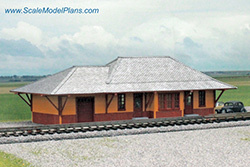 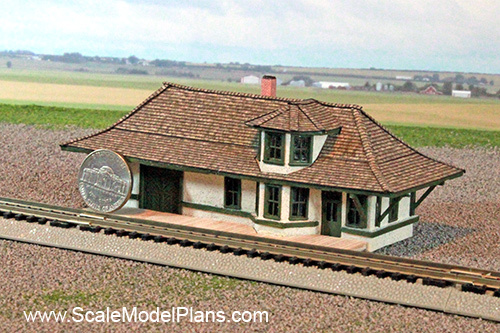 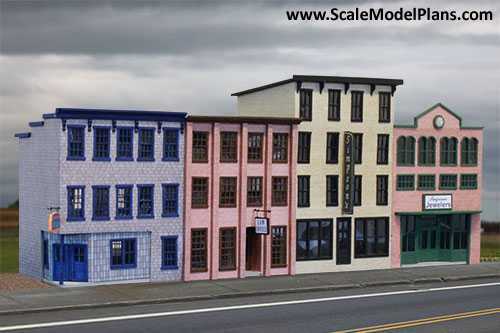 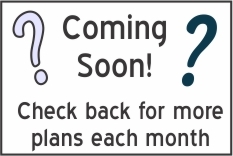 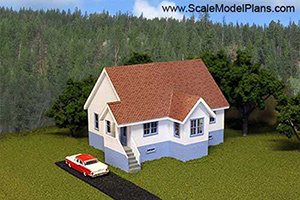 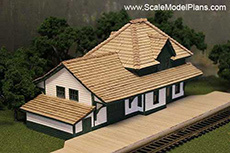 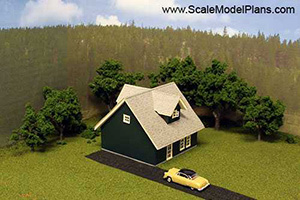 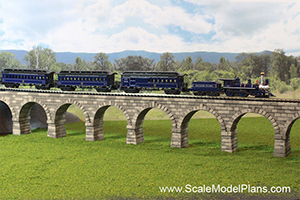 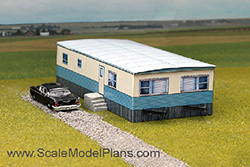 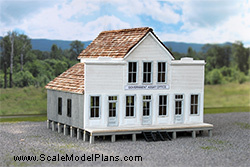 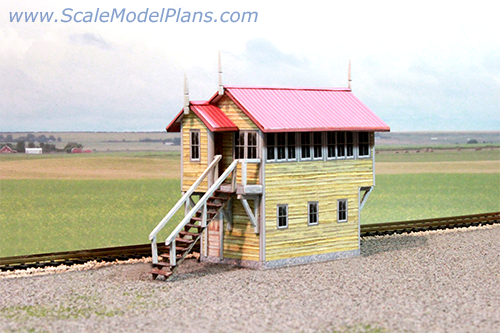 Traceable patterns, plans, and more for N, HO, OO, and O scale structures. 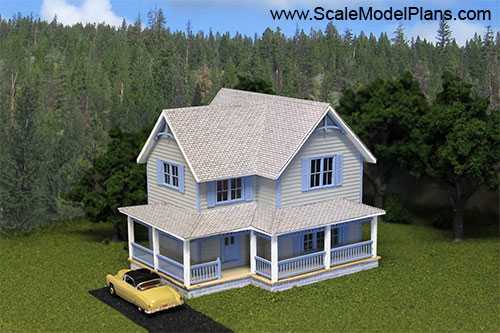 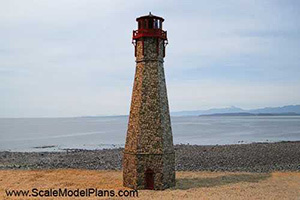 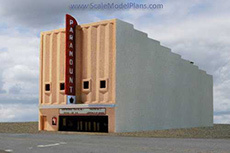 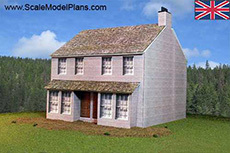 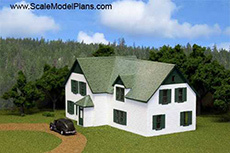 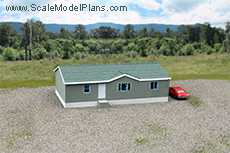 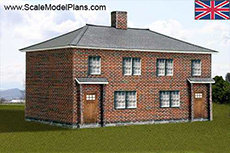 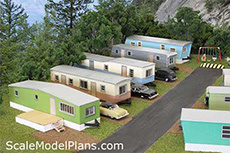 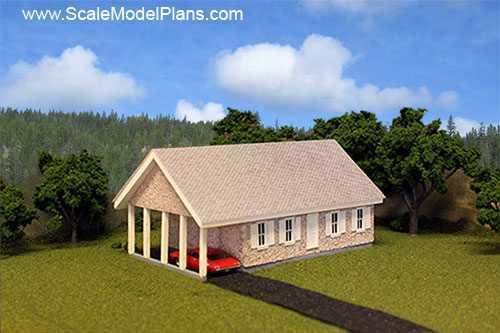 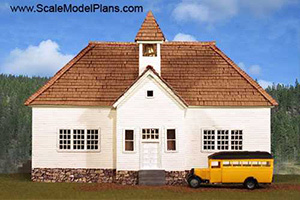 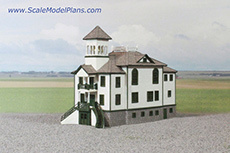 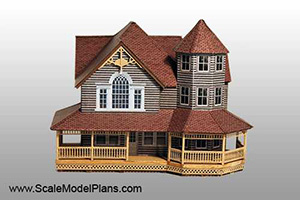 Each of these plans can be constructed with your choice of balsa, basswood, styrene, photo paper, card stock, or any of the many available varieties of modeling materials. 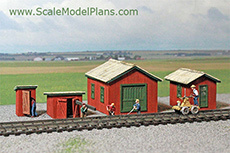 All plans are available in N, HO, OO, and O scales. 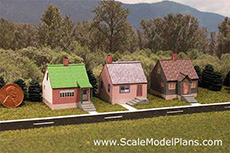 Some are available in Garden Scale, and most can be printed in Z, S, and TT scales. 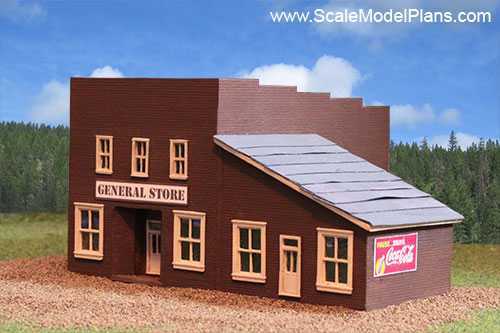 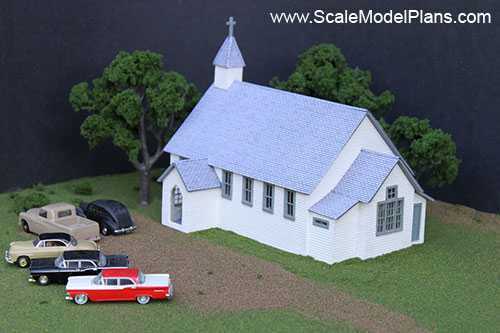 Modeling materials are available at local craft and hobby stores or visit our Links page for online availability.